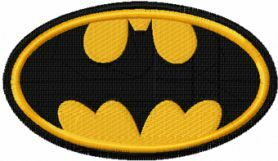 A powerful Batman logo machine embroidery design can be paired with every fabric. This graceful logo is a unifying element which helps to make a delightful wall hanging, kid’s wear, sports wear as well as pillow shams. 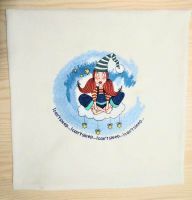 Use it for decorative purpose for your kid’s room or clothes, this logo has its own beauty! I was trying to buy the batman logo and the nike logo, but the only thing that shows up in my cart is the batman logo. How do I get the nike logo? Nile logo have in free logotypes embroidery collection. If your account have bonus design, you can add these logos and click Payment from account. 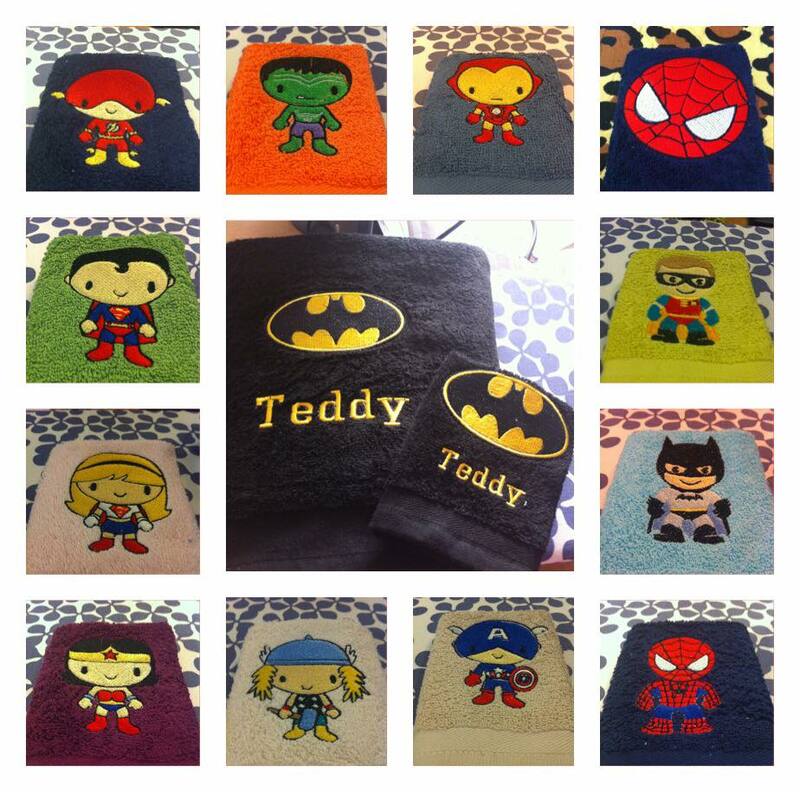 After that you can download these designs from account. Can't tell what size am buying?, how do you tell? blkberg	For one payemnt - all sizes. Hi, can the place I take this logo file to make this a pink and black version instead of yellow? It's for my daughter. Also, can it be resized at the place or do i need to have it already be the size I want to have made? Please attach picture and information about size for understand. 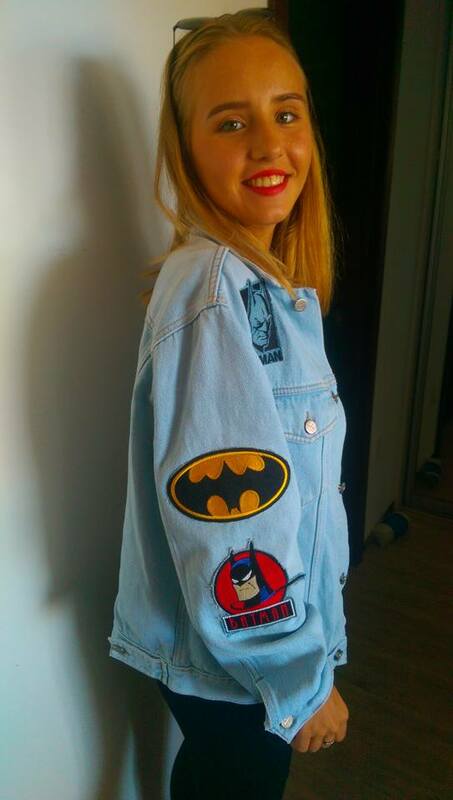 Embroidered the superhero logotype for our family look clothes. I've changed yellow color into pink, blue and green. Love the result! Worked out ideally with no holes on my Janome Horizon Memory Craft 9450 machine. Thanks to the designer! And it is great that I paid once for unlimited using. 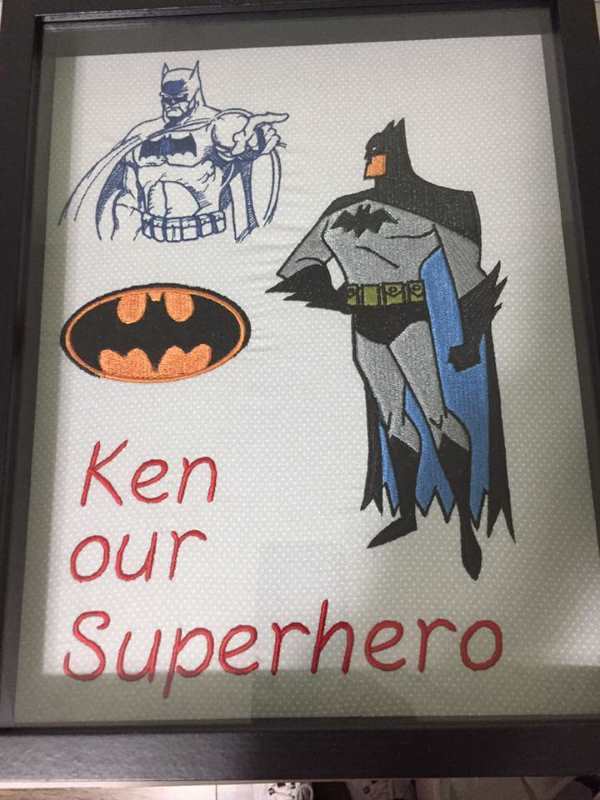 I bought your batman logo and it isnt the same as what i orered. the batman has no color just the outline.. its supposed to be black batman and yellow inside the oval.. can you help with this?? We checked your order. You have ordered an appliqué. Apparently you need the usual classic machine embroidery design. Reply to this message if it is one. We will replace your design. No problem, we change design. Please download new design in Your Order History. 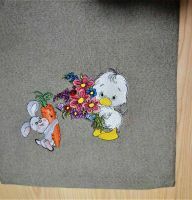 We have both version applique and standard embroidery design. You need another? Which format? I used this logo to share a big surprise for a friend of mine. I just deleted the outside circle she didn't want. 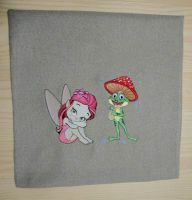 It stitched beautiful and I will definitely use it again.